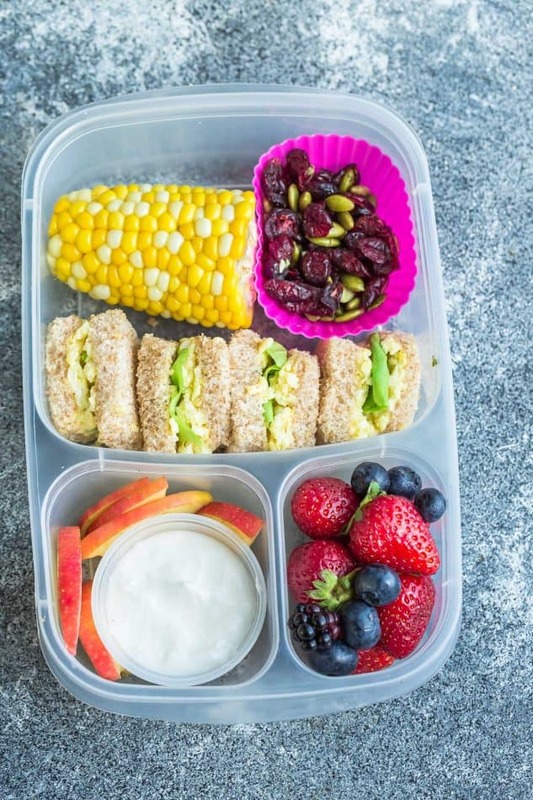 8 Easy School Lunches that are perfect for your kids. 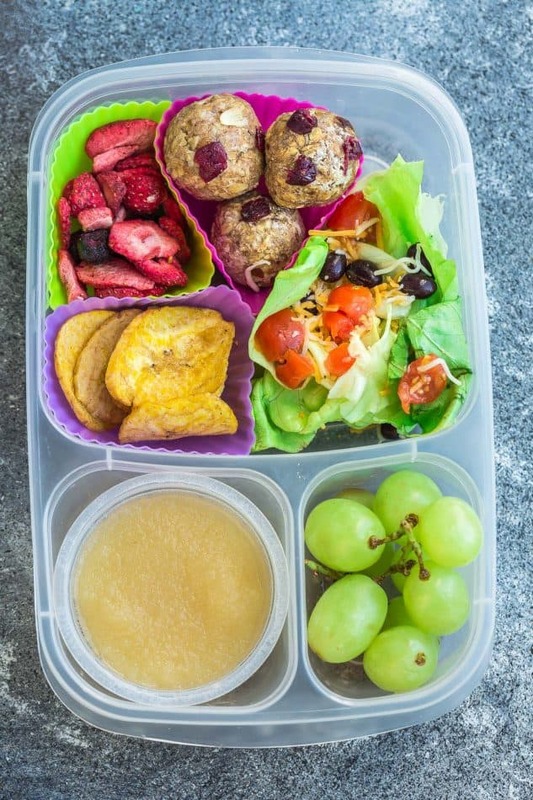 Here are some great ideas for nut-free and gluten free options. 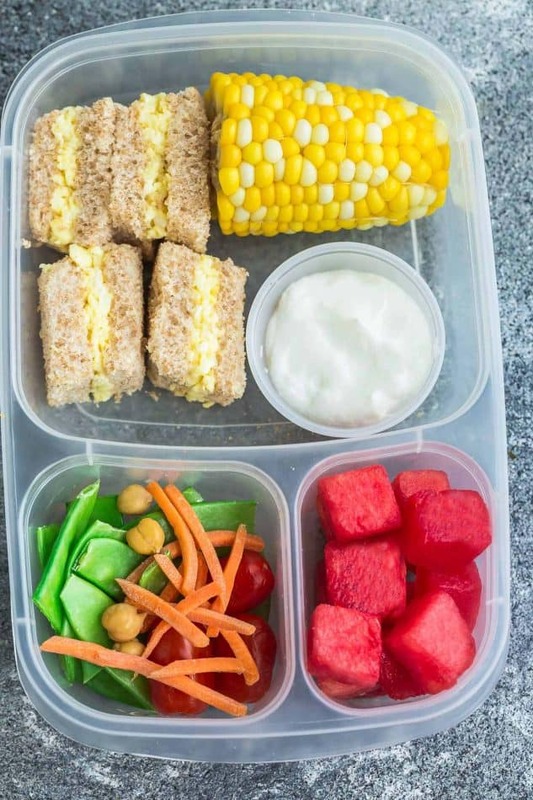 I’ve included these easy and kid-friendly recipes, tips and tricks below to make preparing school lunches a breeze. 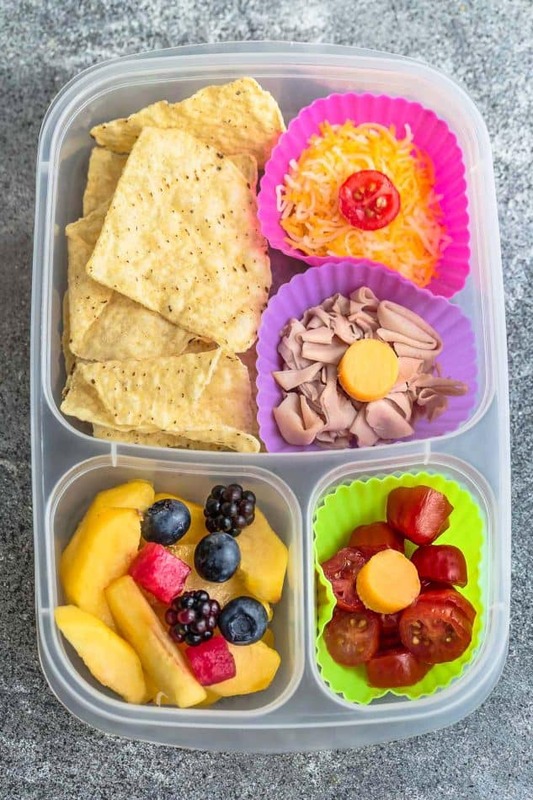 The lunchboxes, silicone muffin liners and condiment cups can all be purchased from Amazon. 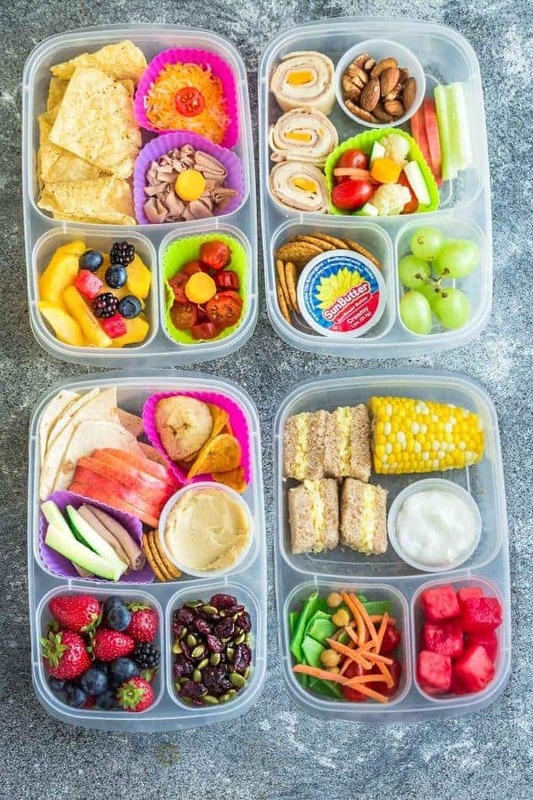 Feel free to mix and match or swap out any of the fruits and snacks to suit your tastes. 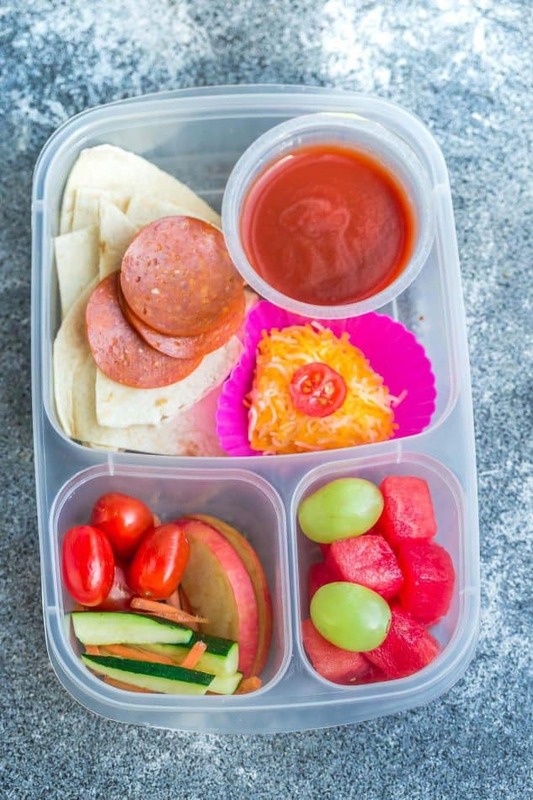 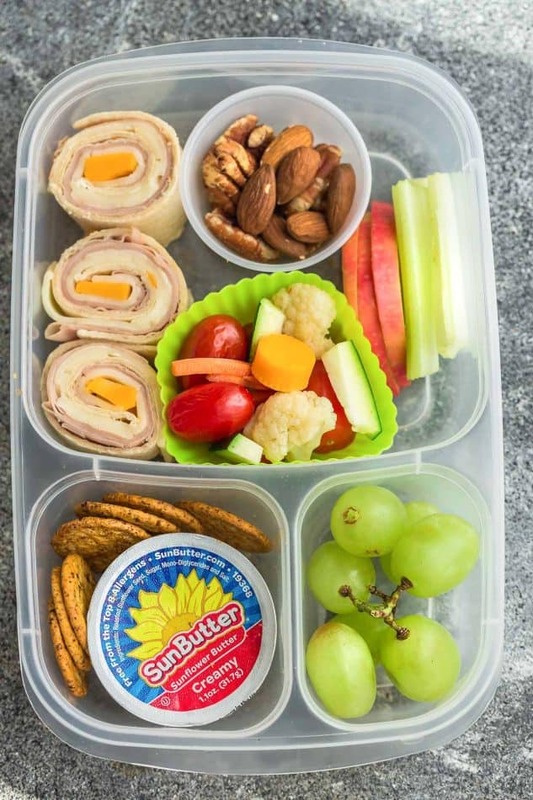 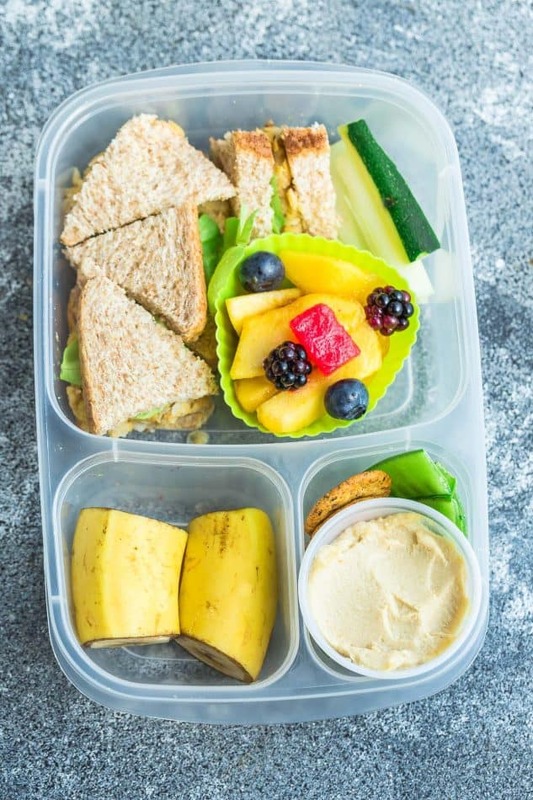 8 Easy School Lunches (Healthy & Kid-Friendly) that are perfect for picky-eaters. 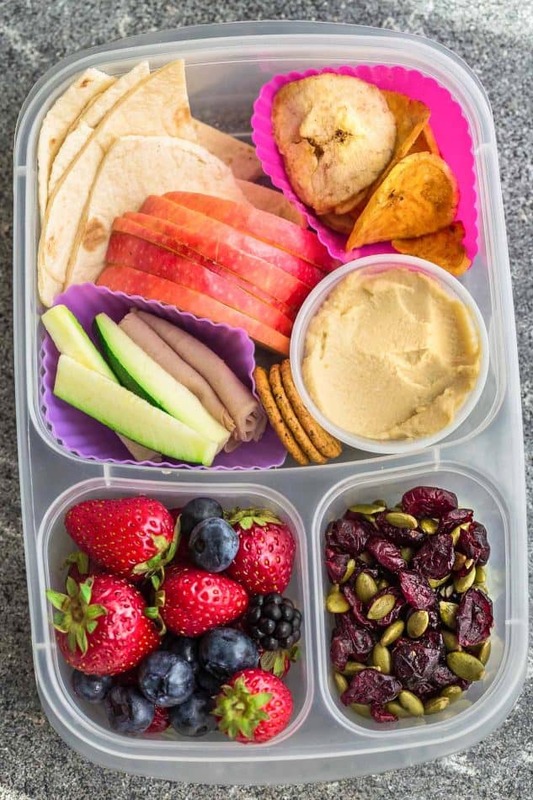 Best of all, tons of ideas for nut-free, dairy-free and gluten free options. 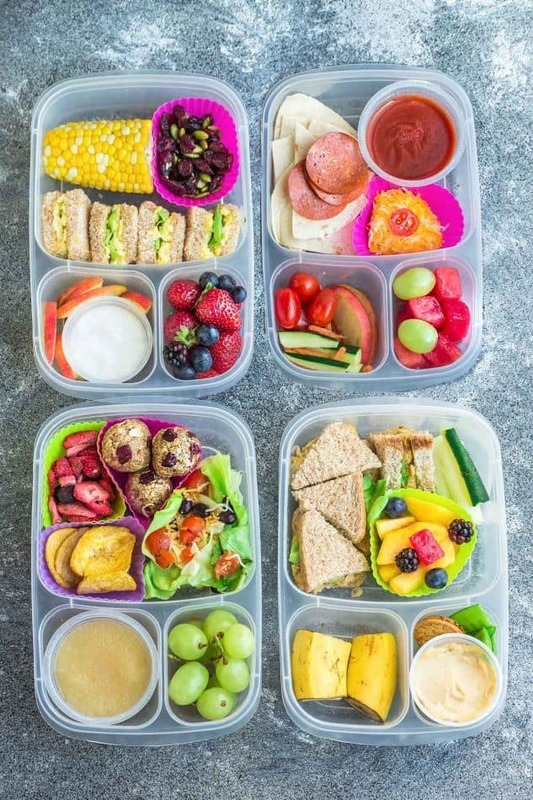 Everything can be served chilled or at room temperature - no heating or microwave needed.